The extra memory stops the Keyone grinding to a halt after a month. The accurate keyboard is a real head-turner in a crowded market and it’s still great value. 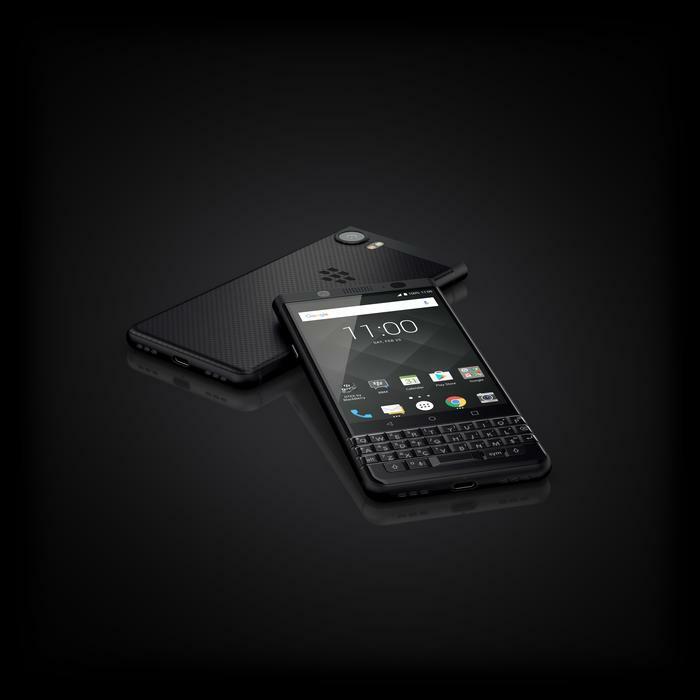 We raved about the Blackberry KEYone last year. The great performance, price, features and the super-accurate keyboard made for one of the very best phones of the year. However, several weeks after posting the review, the phone started to slow down. A lot. And in a way that we’d not seen an Android phone do in generations. It got to the point where all actions came with two seconds of lag before executing while at other times the phone would just hang. There were major memory management issues and, frankly, not enough memory in the first place to support all of the Blackberry software. The fix for this was to disable ALL of the Blackberry software and enter Android’s Developer Mode and limit background processes to no-more-than three. Doing this made the phone functional again but the user experience was diminished. Losing the Blackberry apps wasn’t the end of the world but having regular apps start-up from scratch almost every time got old quickly. You’d have to power cycle regularly and doing that meant setting up the developer tweaks all over again. Now here’s the KEYone "Black Edition". 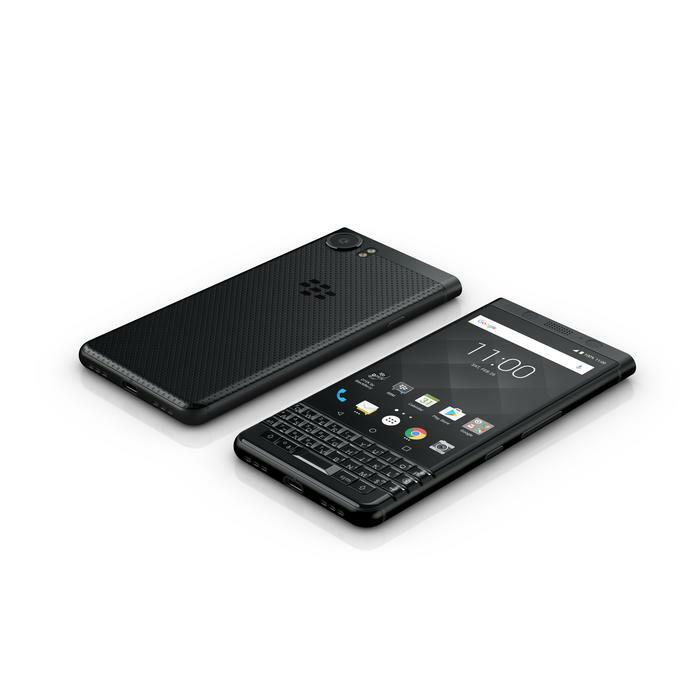 It’s exactly the same as the original Keyone except that it has a 64GB/4GB storage/RAM combo instead of 32GB/3GB. Its existence is almost a tacit admission that the original model had a serious flaw. It’acs been out for a while now but we’re not being burned again… we’ve torture tested this phone for months to make sure there’s no slow down. The good news is, that there isn’t. 4.5in, 1080 x 1620 (422ppi) LCD screen, 64GB/4GB, 2GHz Octa-core Qualcomm Snapdragon 625 CPU, Adreno 506 GPU, 12MP rear and 8MP front cameras, full QWERTY ‘multitouch’ keyboard, microSD, USB-C, Android 7.1, 3505mAh battery, 154 x 76 x 8mm, 180g. Full specs here. There’s little point in going over the original review. Everything is the same! We’ve learned some things along the way, however. Firstly, the lumpen chassis seriously benefits from a case – we bought a cheap one from eBay for $10. This not only stops the smooth chassis from slipping out of hands and pockets so easily, but also protects it on the fewer occasions that it still does so. We’ve also come to appreciate the keyboard more and more. In a world where we’re typing in ever-lengthening passwords and crypto addresses (which are long and need to be super accurate) having a keyboard that makes so few mistakes is worth the diminished screen size. Multimedia buffs will still miss the larger screen, but we’ve reached a point where we use the hardware keyboard AND the software keyboard (with its clever shortcuts) to really make typing a joy. That doesn’t leave much screen but the typing usability beats everything else on the market. Installing and switching between dozens of apps simply isn’t an issue. Everything loads quickly and is responsive with no lag. The speaker is still good and the camera still very respectable. It can’t match the photo-specialist rivals on the market, but as a single-lens unit, it’s one of the best around – and even works well in low light. Unlocking with the space-bar-mounted fingerprint reader is rapid, intuitive and simple process. The Blackberry Hub email-and-social-media management tool works well and no longer slows the phone down. The hardware security features make it great for corporate users and security buffs too.